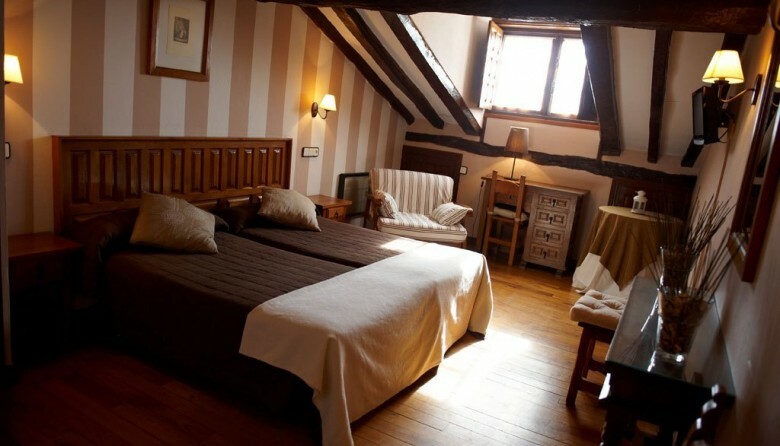 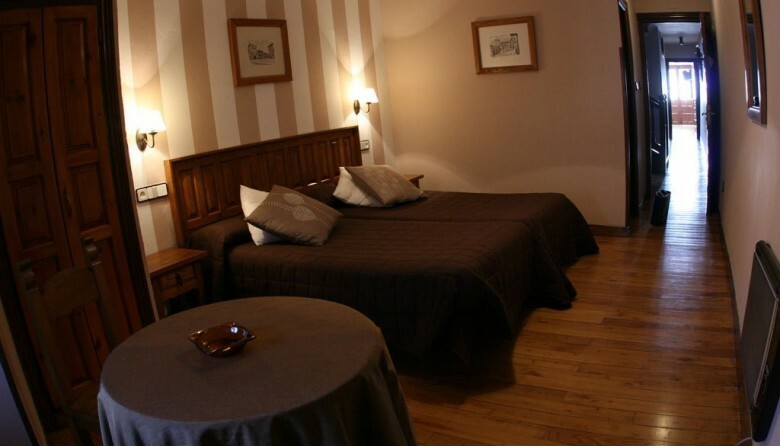 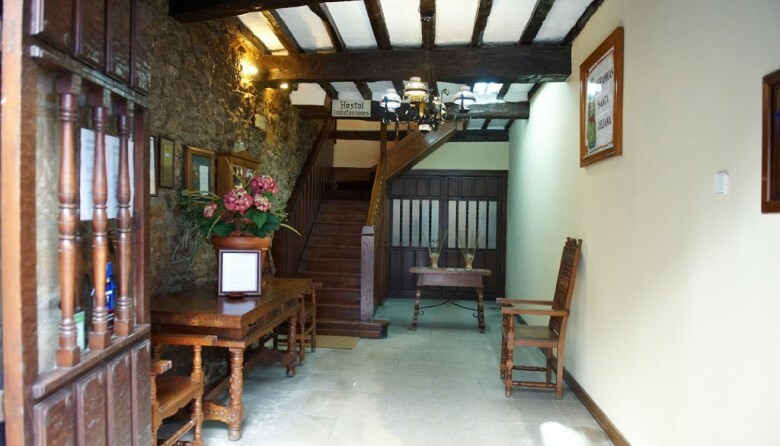 La Posada Santa Juliana is a medieval-style house converted into a small and charming inn in the historical and monumental town of Santillana del Mar, one of the main tourist attractions in Cantabria. 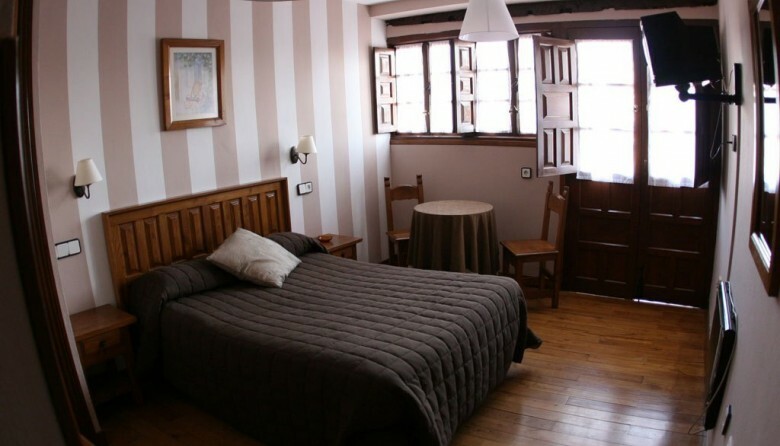 The decor, rustic style has a cozy feel to each room, inviting you to relax and rest. 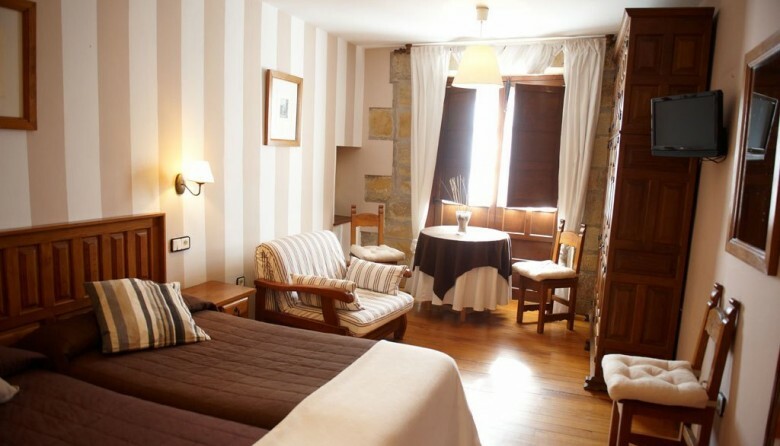 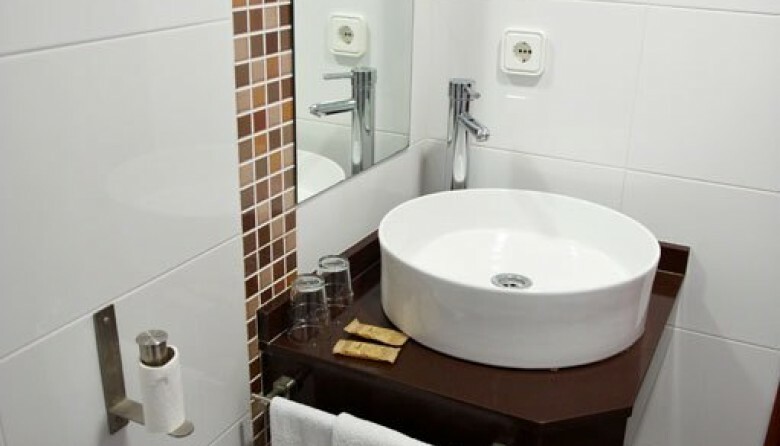 Its location is ideal, since it is located in the old town, visiting quietly allowing each of the corners of this iconic town steeped in history.